1 edition of Il cane e l’arte del volo a vela found in the catalog. Add another edition? 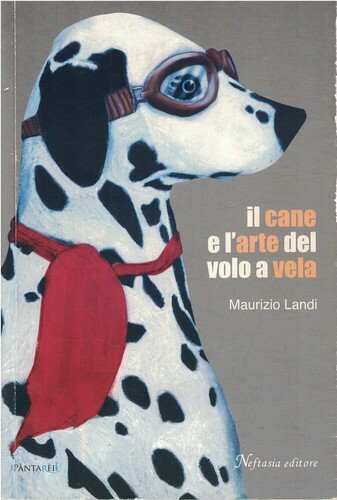 Are you sure you want to remove Il cane e l’arte del volo a vela from your list? Published 2008 by Neftasia . June 13, 2015 Edited by Andrea Denzler Edited without comment.